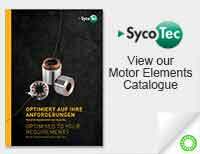 The latest Sycotec newsletter offers free entrance to IPC DRIVES 2018 and also discusses Sycotec’s new drives with “buried magnets” that bring more power in the medium speed range and their motor element assemblies for high-speed generators. 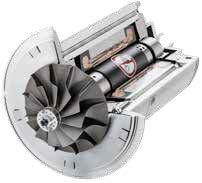 Classic electric motors with bowl-shaped surface magnets have proven their worth at high speeds. 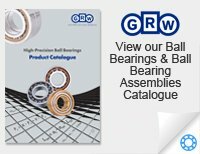 In the medium speed range up to 100 m/s, however, rotors with so-called “buried magnets” promise more power over a larger range of speeds – and at even more favourable series conditions. 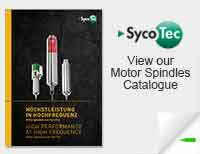 SycoTec is expanding its product range with this innovative technology. The first models can be seen at SPS IPC Drive in November. Read all about the back story and advantages on their website: See the full article here. Heat recovery is being used in more and more areas as a way of converting waste heat into electricity. One of the largest builders of cruise ships also relies on SycoTec components in this area. The engine components currently produced in Leutkirch alone will contribute to a total output of 10 MW in the finished generators – enough to supply electricity for up to 20,000 households.